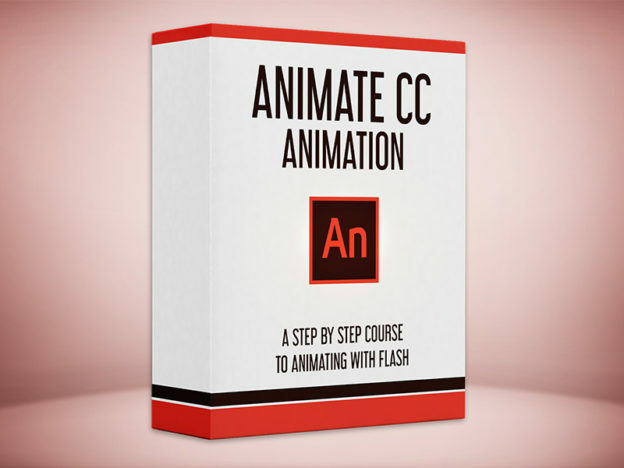 Choose a course and start learning. 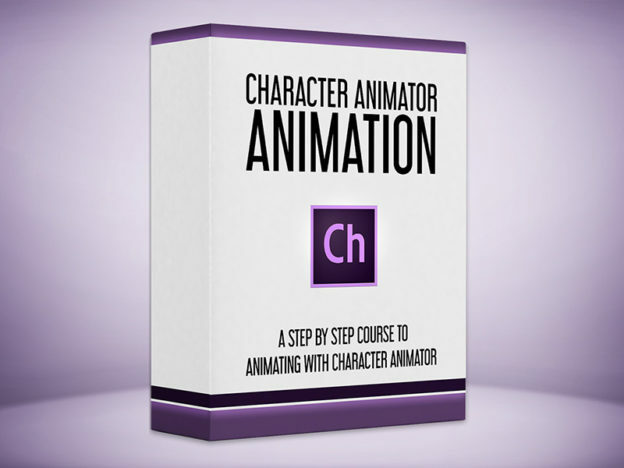 Animate in real-time, using your own face, with Adobe Character Animator. 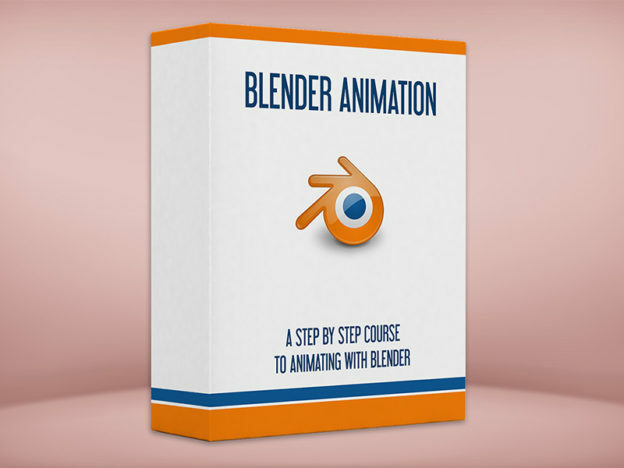 No animation skills required. 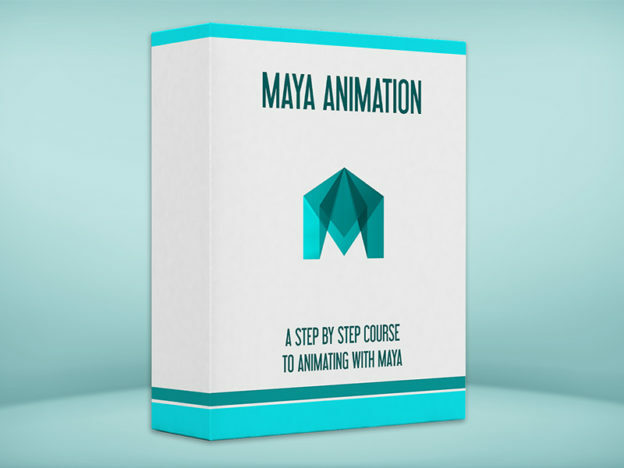 Learn how to make cool animations for YouTube, or 2D frame-by-frame animation for commercial use. 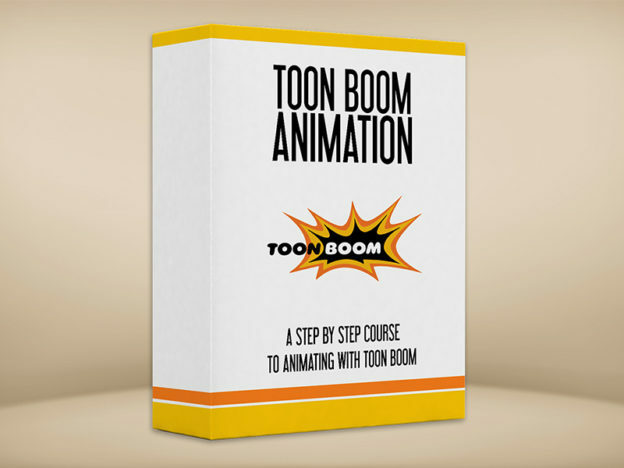 A complete course for high-end 2D animation with Toon Boom Harmony. 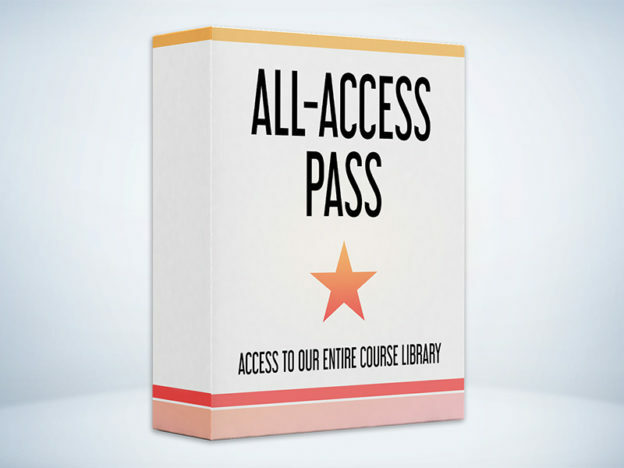 Get full lifetime access to our entire course library with a single purchase. 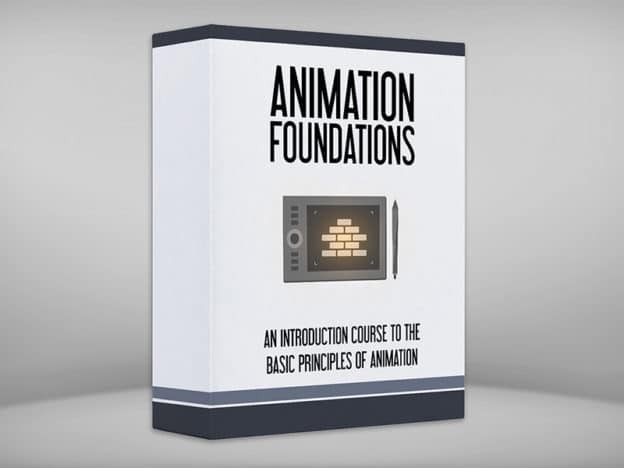 Learn the fundamental principles of character animation. 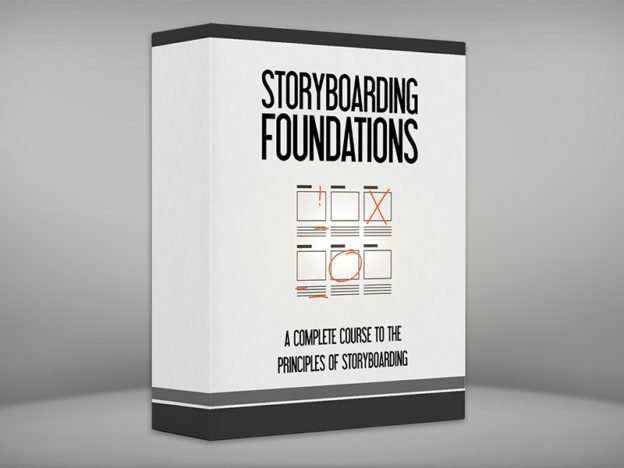 Learn the fundamentals of creating professional storyboards for any video project. 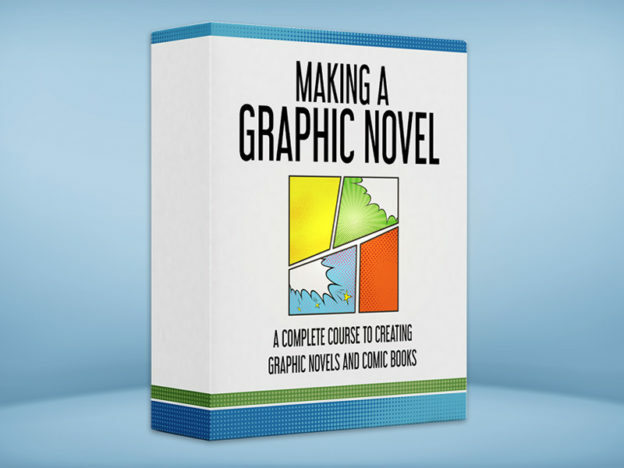 A step-by-step course to creating and publishing graphic novels and comic books. 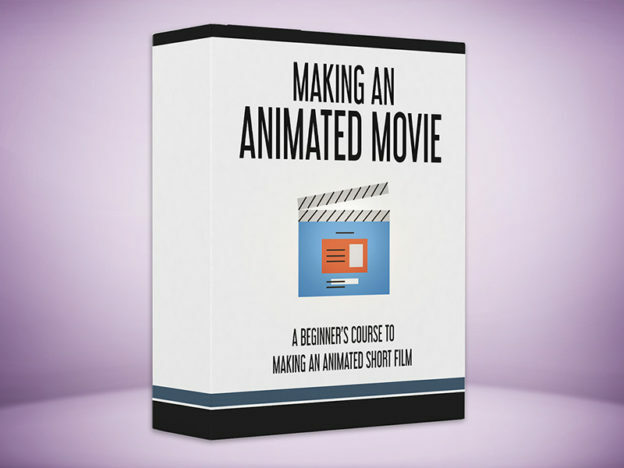 A free course to making animated short films from start to finish. 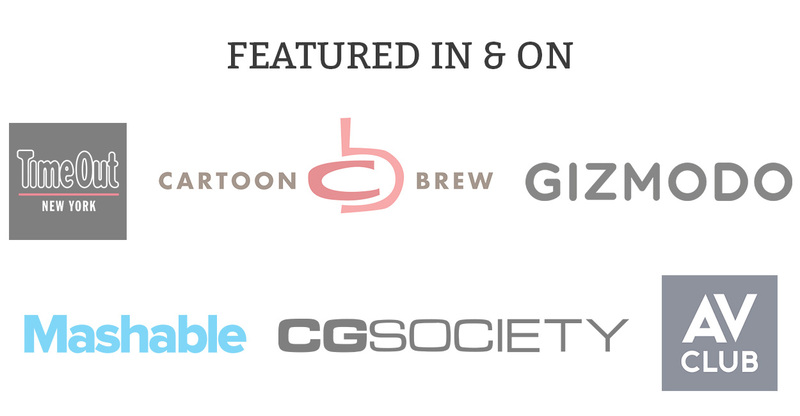 We’re ready to prove everything we claim. 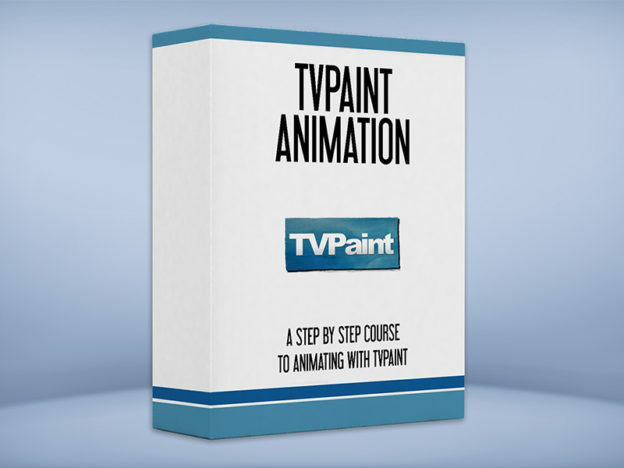 Buy any course today, and see it for yourself. 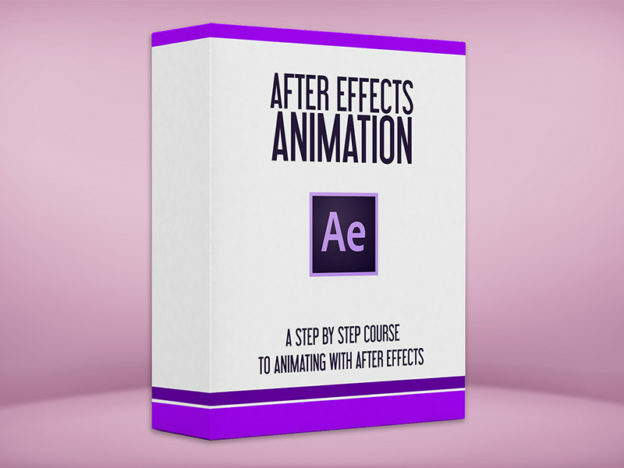 If the course does not live up to any of the claims stated here, I don’t want your money, and I’ll give back every penny back to you. No hassles and we can part as friends. 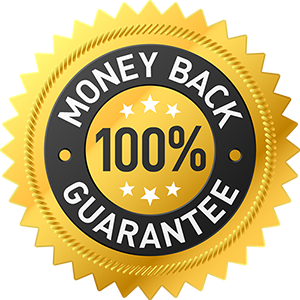 100% Money-Back Guaranteed.